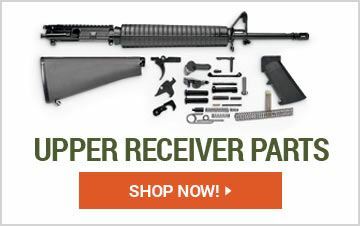 Sportsman's Guide is your one-stop-shop for Gun Parts! Browse our huge selection of Gun Barrels & Accessories, Bipods for a stable shooting support. 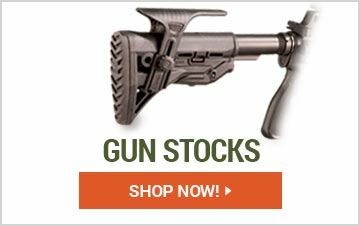 Add comfort and style to your gun with Grips and Handguards and Gun Stocks. Building your own gun? 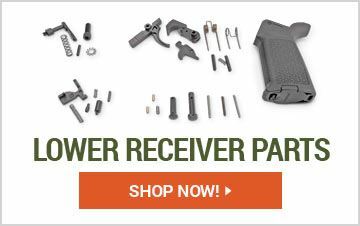 Don't forget to check out the great selection of Upper Receivers & Parts as well as Complete Upper Assemblies. Sportsman's Guide has all your favorite brands at low prices. HQ ISSUE M4/AR-15 Drop-in Quad Rail Handguard, 6.5"
Faxon Ultra Low-Profile Gas Block, .750"
CMC Triggers AK Curved Trigger, Single-Stage Match, 3.5-lb.